At Seaham Windows we use only the very best REHAU profiles to ensure that our windows are the very best available. REHAU are renowned as the best uPVC window systems on the market, with a multitude of different styles and finishes available to suit your home. REHAU window styles include white, coloured or wood effect frames, chamfered or decorative, leaded glass or plain, georgian bar or bevelled. The flexibility and options available ensure that you can individually control what you need down to the finest detail. • Compliant with window energy ratings for maximum performance. Feature wndows, including bays and bows, are becoming increasingly popular in todays property market, and is a big feature of older properties. Seaham Windows extensive range of windows ensures that whatever the design style we can manufacture a window to suit your individual needs. As all of our windows are made to measure, no design configuration is a problem for our team of specialists. Many older properties have traditionally been fitted with vertical sliding windows. These timber constructed windows have not been easy to replace when they fall into a state of disrepair, often proving difficult to find designs that capture the aesthetic appeal of the originals in alternative materials. 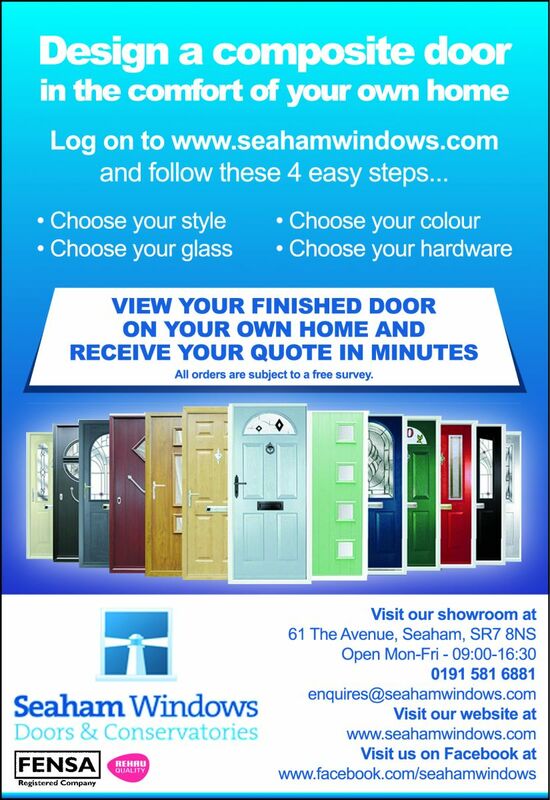 At Seaham Windows we have the perfect solution, using windows which have been manufactured and developed specifically in response to this need. The design and quality of our vertical sliding windows ensures that they can be fitted in areas where only like for like specifications will meet with local planning applications.